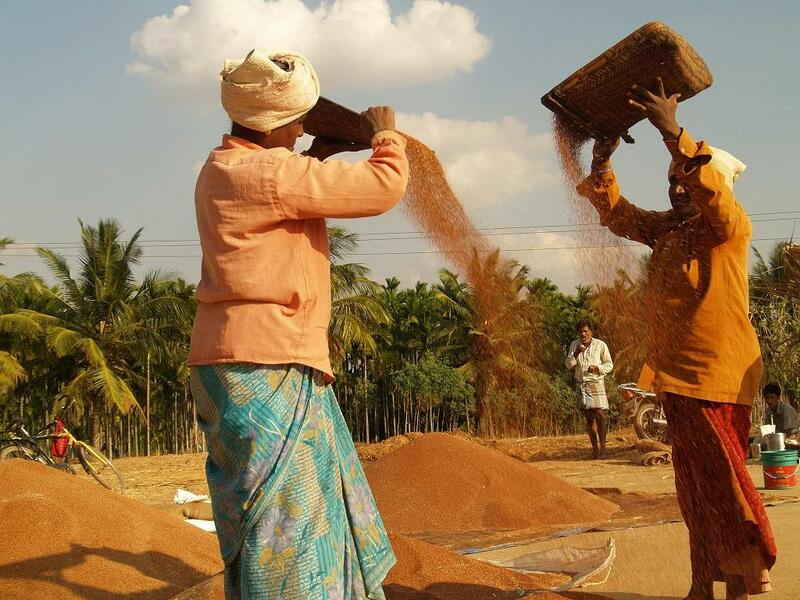 Faced by drought, erratic rain and unusually long spell of hot weather, Karnataka is now focussing on “rebuilding farmers’ interest in millets through incentives such as guaranteed buy-back and a bonus over the minimum support price”, according to a media report. Millets are most suited for water-deficit and drought conditions. They consume at least 70 per cent less water than other crops and require minimum inputs and almost no pesticides. For farmers, they are low-risk crops resilient to climate change. 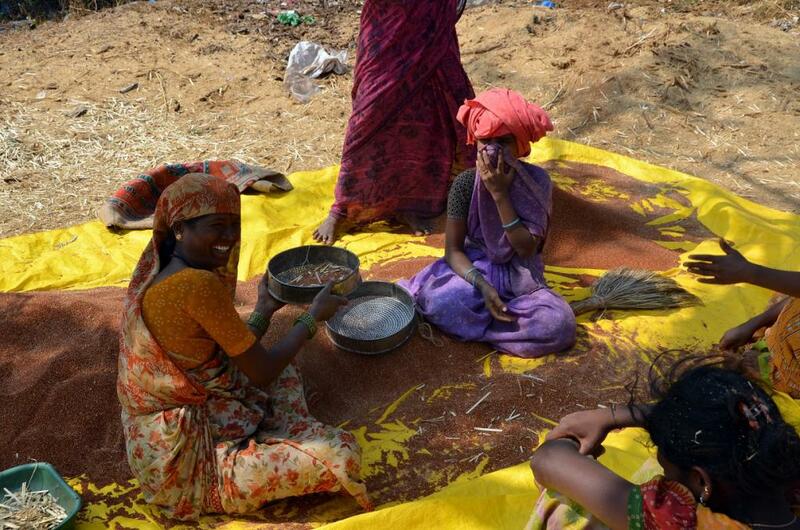 Finger millet, sorghum and other millets are locally-grown, more economical and better nutritional alternatives to oats and quinoa. Last year, Down To Earth had reported how change in cropping pattern has almost tripled water use in the past two decades, though the area irrigated by the Cauvery River has remained the same. In a recent interview with the BusinessLine, Karnataka Agriculture Minister Krishna Byre Gowda announced that the state government is organising a three-day National Trade Fair on Organics and Millets from April 28 to create awareness on the health benefits of millets among the public. Admitting that awareness of millet is still low in the state, Gowda said that the government wants to position millets such as foxtail, proso and barnyard as a healthy food and an alternative to oats or quinoa. Despite low-level of awareness, government’s intervention has yielded visible results. The area under millets is on revival after production of ragi and jowar was incentivised from 2013-14 through subsidised seeds, guaranteed buyback and providing bonus over the MSP. The state now has around two million ha under millets, mainly jowar and ragi. The area under other millets like foxtail and barnyard is around 30,000 ha. Talking about organic farming, the government is funding the production of organic products to encourage farmers and creating infrastructure such as warehousing and grading, the minister added that around 120,000 ha of area under organic farming has been added in the past four years, thus, increasing the total area to 180,000 ha. Branding and positioning Karnataka, including Bengaluru, as centre for organic crops and millets has been a work in progress. While water shortage might finally push large number of farmers to produce millets, the government wants to create an environment conducive for transition from paddy or sugarcane to ragi and sorghum. Very True! Millets can ease the water woes of our state. However, farmers will not grow millets till there is a guarantee that their crop will get good price. For that to happen, all of us need to start eating millets regularly. I entreat all of the readers to start buying and cooking millets in your houses. I recently attended a very nice workshop on Millet Cooking by Arun Kaulige from Kaulige Foods (www.kaulige.com) with my wife and we have started consuming millets in our house daily.